Despite being called the Little Red Dot, Singapore is made up of a nation of foodies with an appetite bigger than ourselves. We did a little digging and discovered the 6 most common foodie profiles and habits in Singapore. 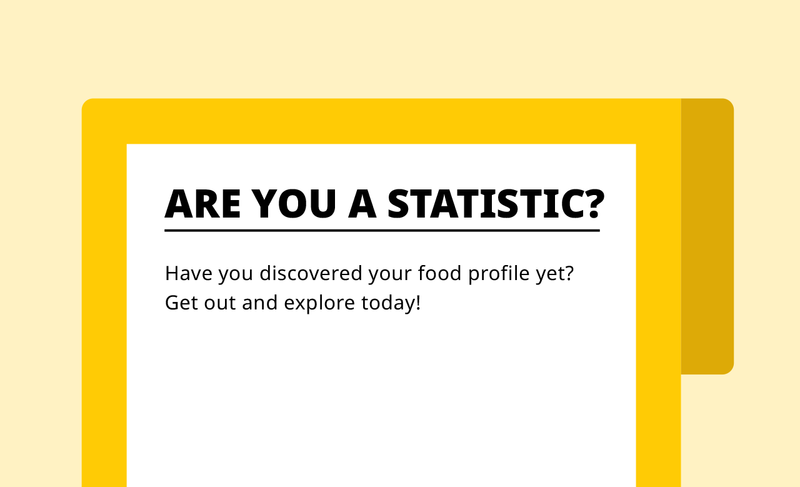 Can’t find your foodie profile? Fret not – get out, get inspired, and discover new restaurants to find out what your dining habits are (and earn an extra 100 Chope-Dollars while you’re at it). Don’t forget to stay updated because more exciting things are about to come!